This book answers the question of whether we can apply evolutionary theories to our understanding of the development of social structures. Social networks have increasingly become the focus of many social scientists as a way of analyzing these social structures. 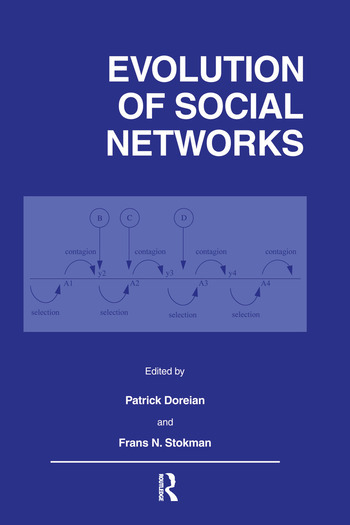 While many powerful network analytic tools have been developed and applied to a wide range of empirical phenomena, understanding the evolution of social organization still requires theories and analyses of social network evolutionary processes. Researchers from a variety of disciplines have combined their efforts in what is an indication of some very promising future research and the work represented in this volume provides a basis for a sustained analysis of the evolution of social life.